Ferry Art Club are delighted to be returning to Hopetoun House this year to hold our annual exhibition of new work from the 1st to the 5th of June. This is a very special year for Ferry Art Club as we are celebrating our 40th anniversary of the founding of the club. We are a small group of local people who meet on a Tuesday evening in Rosebery Hall in South Queensferry. We use a variety of media and have diverse styles and enjoy the social aspects of belonging to a club. In addition we have demonstrations and visiting artists workshops to give inspiration. 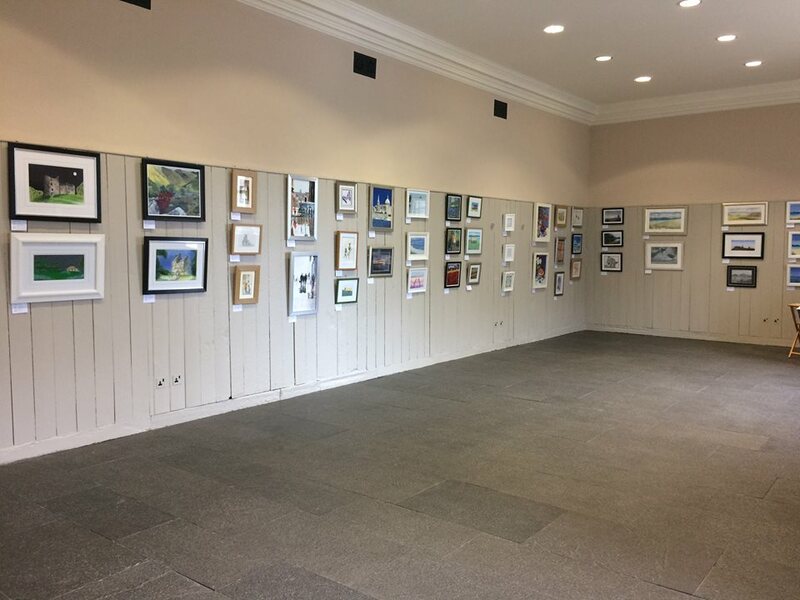 We would like to thank Hopetoun for the opportunity to exhibit in such a wonderful venue again and are looking forward to another exciting exhibition in June.